4 Opportunities Remain in Popular Downtown Woodstock Community! 2 Blocks from Main Street and Direct Access to Trails at 28 & Mill. If you’re looking for a stylish townhome in downtown Woodstock, there’s no better choice than 28 & Mill by Traton Homes. But if you think a luxury 3-bedroom, 3.5-bath townhome near restaurants, shops and trails is in your future, you need to act fast. That’s because just 4 of these open-floorplan townhomes, 1/3 mile from I-575, remain. Take advantage of current 28 & Mill promotions on remaining homes before they disappear! There’s so much to love about 28 & Mill. 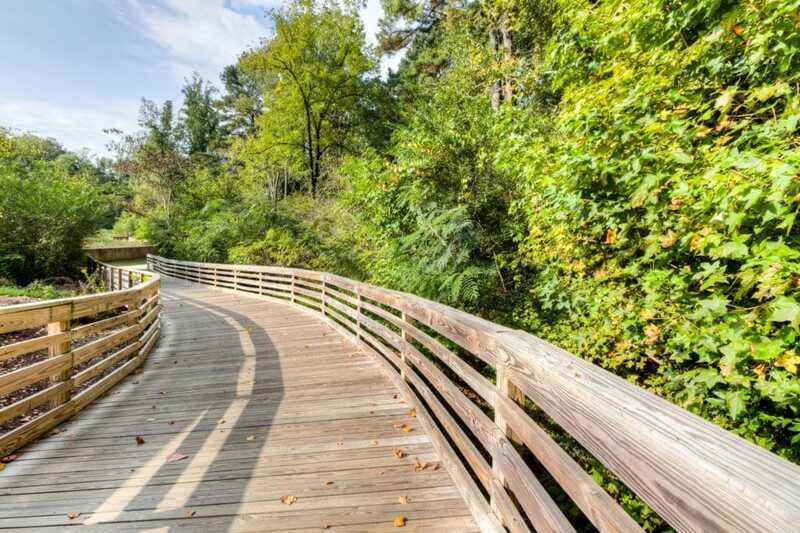 That’s why this popular Cherokee County townhome community has nearly sold out! 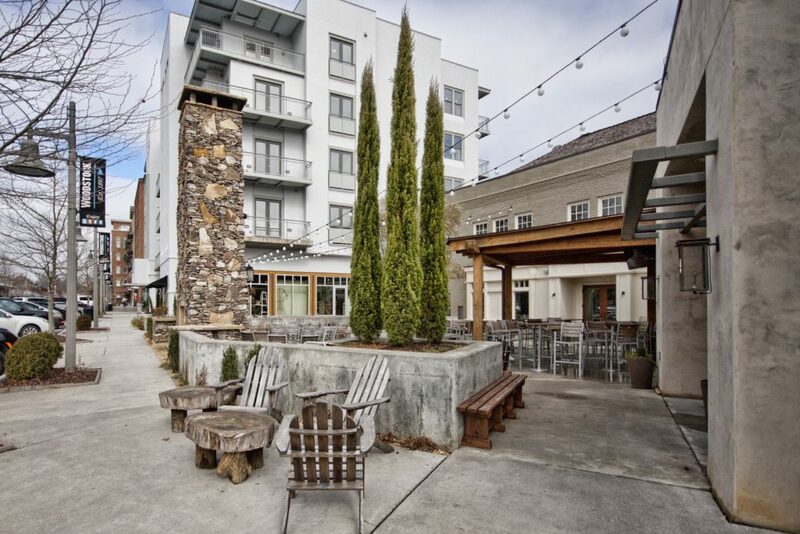 Two easily walkable blocks from the excitement of Main Street, 28 & Mill defines the walkable Woodstock lifestyle, from cool coffee shops and restaurants to trails, outlets, parks and concerts. The townhomes are stylish and spacious, with finished terrace levels, decks, fenced front courtyards, fireplaces, hardwood floors on the main level, extra storage and a spectacular kitchen. Homeowners love the stand-out included features, direct trail access and fenced community dog park. HURRY! This community is anticipated to sell out in September! Only 4 homes remain, all located right on the Noonday Trail. Ask about our exciting SEA la vie to Summer incentives. Visit our community by September 16th and register to win great prizes including a Sea Island getaway. Come home to Woodstock where summer is bright and fall is crisp and spectacular at Traton Homes’ 28 & Mill.